Lifestyle International Pvt.Ltd. 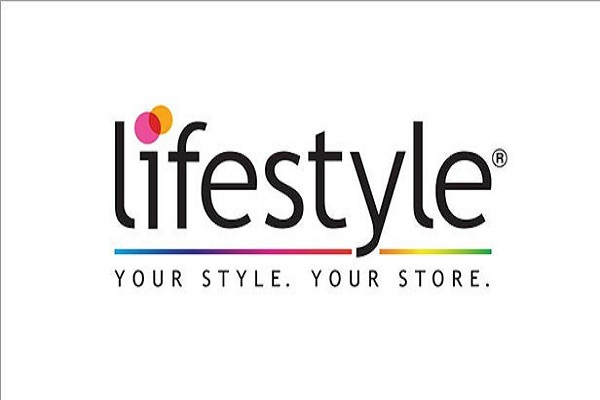 Career Opening 2018, EXECUTIVE CUSTOMER SUPPORT (VOICE PROCESS) download application at https://www.lifestylestores.com/. Lifestyle International Pvt.Ltd. has invited applications from interested, eligible candidates to fill in the vacancies Interested candidates can apply on through official website.who have not applied until now can follow the instructions below and apply online on Lifestyle International Pvt.Ltd. Career Job Opening 2018 @ Any Graduate - Apply Online. Company Name: Lifestyle international pvt.ltd. The Landmark Group, founded in 1973 with a single store in Bahrain, has grown into one of the largest retail conglomerates in the Middle East and is expanding rapidly in India. The Group currently operates over 900 stores encompassing a retail presence of over 13.4 million square feet across 15 countries and employs around 31,000 employees world over. In addition to retail sector, the Group has also diversified into leisure, food, hotels and electronics and has created a comprehensive infrastructure including its own logistics and distribution division, to support its retail operations and other businesses. In 1999, Landmark Group entered India, to revolutionize retailing in the country with the introduction of Lifestyle stores. Landmark Group has launched several of its core retail concepts in the country including Lifestyle (Large format departmental stores), Home Center bt Lifestyle (Home Improvement stores), Splash(Hi-street fashion), Bossini (International apparel brand), Max (Value fashion chain), Spar Hypermarkets, Fun city (Fun & Entertainment Centers). Following up with big ticket customer to upgrade the sale. To make case study and draw learnings which can be shared to reduce repetition of errors.